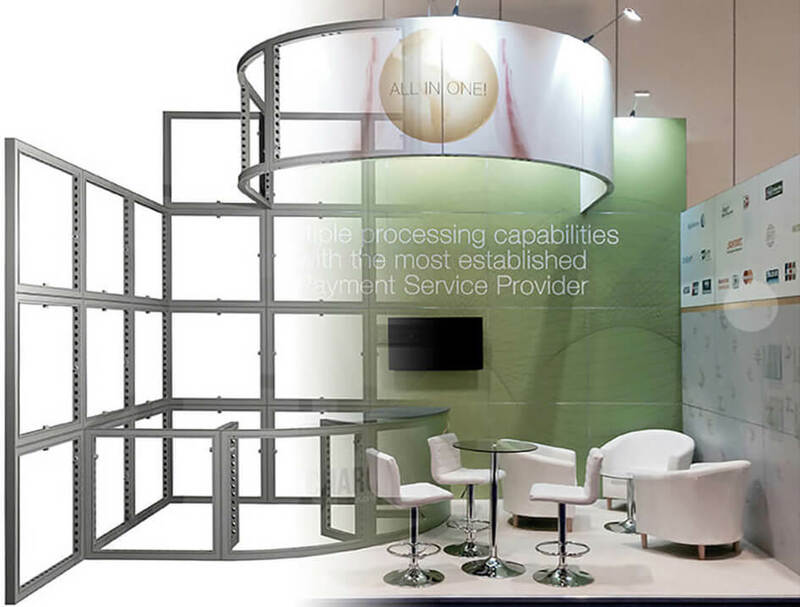 As one of the leading Exhibition Stand Contractors in the UK, we want your exhibiting experience to be as simple and straightforward as possible, we want to make sure that we are your number one for all exhibition stand designs and builds. This is why we’ve developed a set workflow system to ensure the whole planning process is hassle-free and flows with ease. When you hire from MODEX you will be sure to stand out from the crowd with your custom built exhibition stands, no matter what your needs we are sure that we will be able to come up with a solution to fit all your display needs. Working with your brief, our sales team and 3D designers will produce a full proposal including exhibition stand renders as well as a detailed budget. We’re more than happy to tweak and change the layout and progress your ideas until we design the best exhibition stands for you. Any exhibitor, (whether this is their first exhibition or they have lost count!) knows that an attractive exhibition stand can make the difference between success and failure. We want to make sure that you are the main attraction so that you can increase the interest in your business and therefore increase your sales. This is where custom exhibition stands come into play. 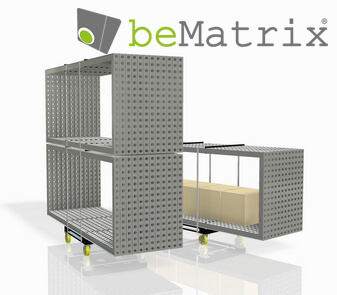 We call our bespoke exhibition stands, “custom-modular”, this is due to them being constructed using a modular system, but each and every stand being unique (custom) in its design. Our stands are possibly the most environmentally friendly stands in the marketplace, as nothing is thrown away at the end of the show. The modular nature of our stands also allows us to install most stands in a matter of hours, not days, regardless the exhibition stand layout. 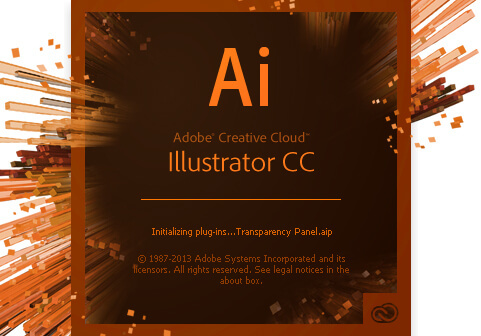 Our art working team prepare Adobe Illustrator templates for the graphic designer and are on hand to work with the designer, answering questions, giving advice when required and checking over the final artwork to make sure the end result not only meets but exceeds everyone’s expectations. The graphic panels for each stand are bespoke printed for each client and as such is included in the template for your designer to apply graphics onto. These panels are available for the client to take away with them at the end of the event. If you don’t have a retained or in-house graphic designer, we have a great designer we work with, who will create the exhibition stand graphics for your stand at a fixed rate – this is an additional cost to the package price, with the price listed in your initial proposal under ‘Options’. We also believe that communication is key to success. 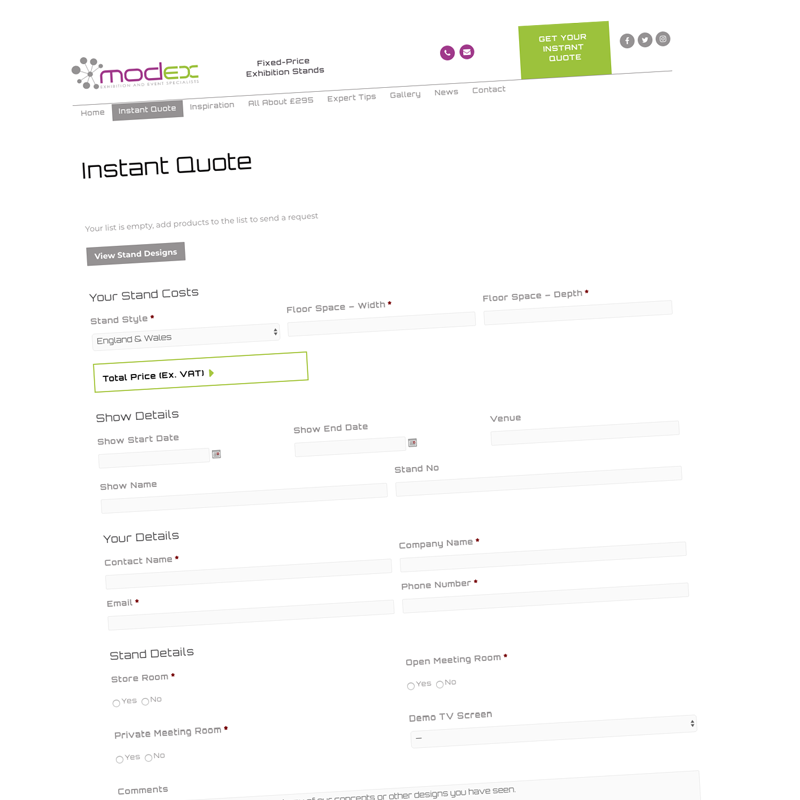 Regular communication with our project managers informing you of build times, estimated finish times and site contact details keep you updated throughout the entire process. At MODEX, we not only make sure you have professional exhibition stands that are going to attract you, potential clients, we also hand deliver & set up your stand. We always aim to have your stand ready for handover at 3 pm on the day before the show opens. This allows time for you to move into the stand, set up and check any AV and rectify any snagging issues. If you have any issues, we can be back to the event within 2-3 hours. At MODEX, we believe we will be the best choice you can make, our team of highly trained professionals can not only help you design your trade show booth but they can make sure your exhibition stand construction and take down goes as smooth as possible. We only use the best printing facilities to ensure that your images and graphics look better than you ever thought possible. With our structured pricing system you know exactly what your spend will be from day one, this not only helps with planning but with our great prices it really does help your budget too. All in all, we have a proven and well-tested methodology ensuring quality expectations and satisfaction on every project. If you are looking to hire exhibition stands then please contact us today and one of our team would be happy to speak to you.